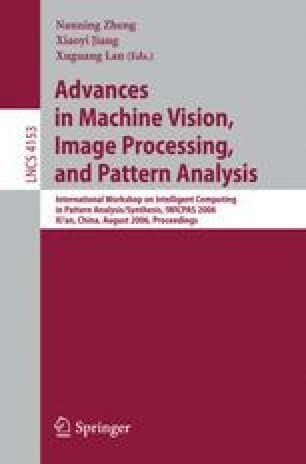 In this paper, a novel feature extraction method based on scatter difference criterion in hidden space is developed. Its main idea is that the original input space is first mapped into a hidden space through a kernel function, where the feature extraction is conducted using the difference of between-class scatter and within-class scatter as the discriminant criterion. Different from the existing kernel-based feature extraction methods, the kernel function used in the proposed one is not required to satisfy Mercer’s theorem so that they can be chosen from a wide range. It is more important that due to adoption of the scatter difference as the discriminant criterion for feature extraction, the proposed method essentially avoids the small size samples problem usually occurred in the kernel Fisher discriminant analysis. Finally, extensive experiments are performed on a subset of FERET face database. The experimental results indicate that the proposed method outperforms the traditional scatter difference discriminant analysis in recognition performance.